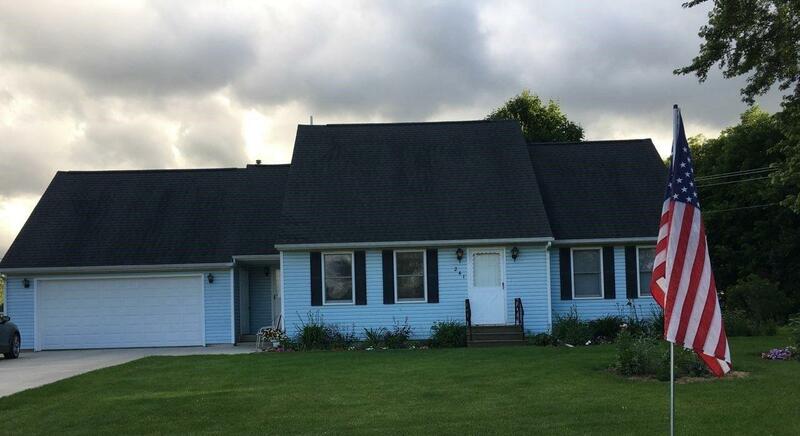 This delightful 4 bedroom, 2-1/2 bathroom home sits on a quiet Cul-de-sac. 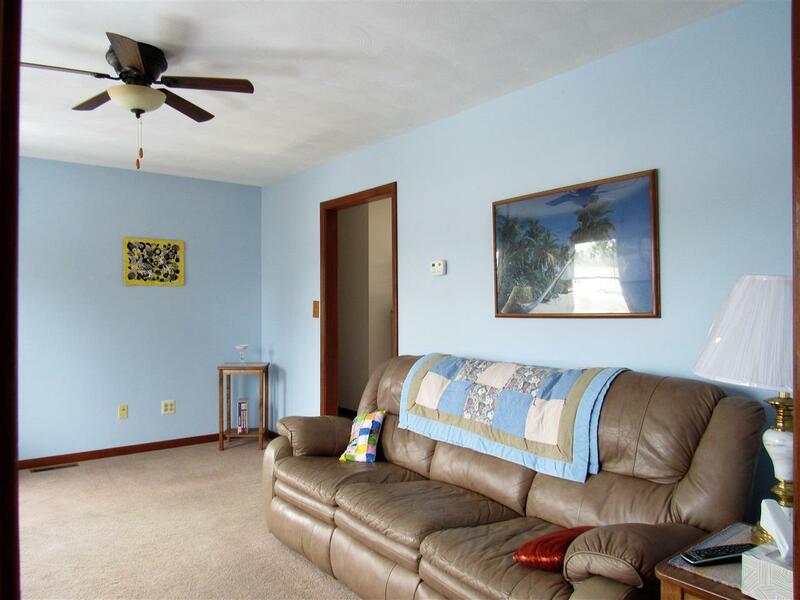 Living room, family room, & kitchen with a breakfast nook. Master bedroom on main level with a master bathroom. Upstairs three bedrooms (one could be a possible office) and a full bathroom. Large laundry area. 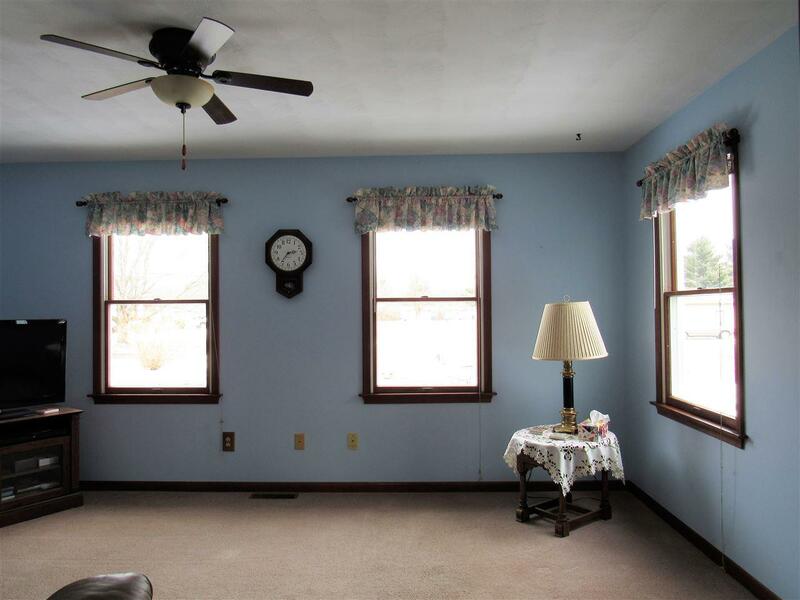 Full basement waiting for your finishing touches. Enjoy your large backyard (partially fenced) with beautiful flower beds, flowering bushes, & berry bushes. 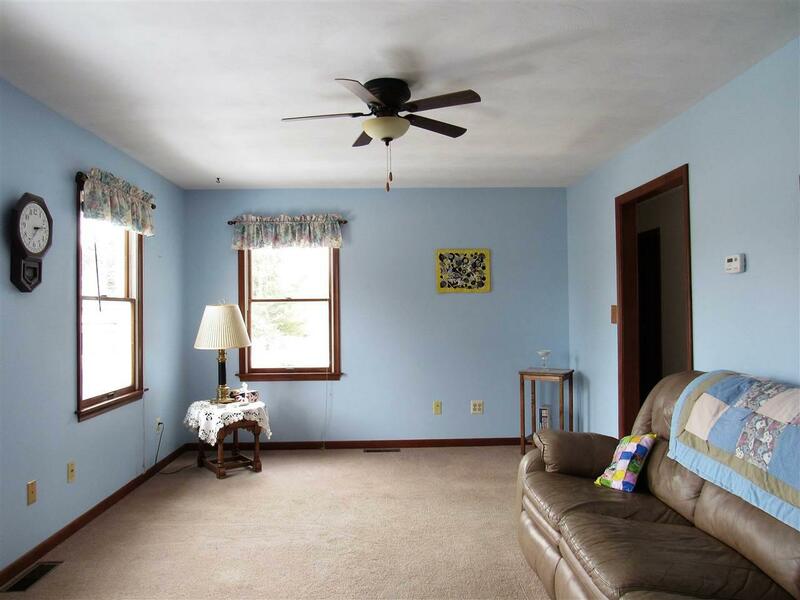 The home is located within walking distance of downtown Onsted & minutes of Onsted schools.